Crock Pot Orange Chicken is made with orange marmalade and cooked with fresh sweet potatoes in a slow cooker. Crock Pot Orange Chicken is easy to make when you start with a jar of orange marmalade. Chicken thighs are layered over wedges of fresh sweet potatoes than an easy orange marmalade glaze is poured over top. The chicken is cooked to perfection and is moist and tender. 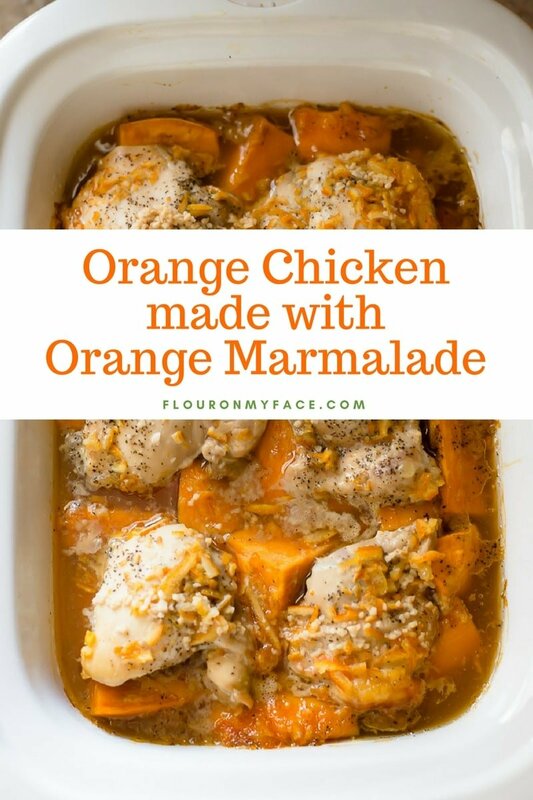 Simmer the juices in a pot from the slow cooker and add a thickener to turn the orange marmalade liquid into a lovely orange marmalade glaze that coats the chicken and sweet potatoes. 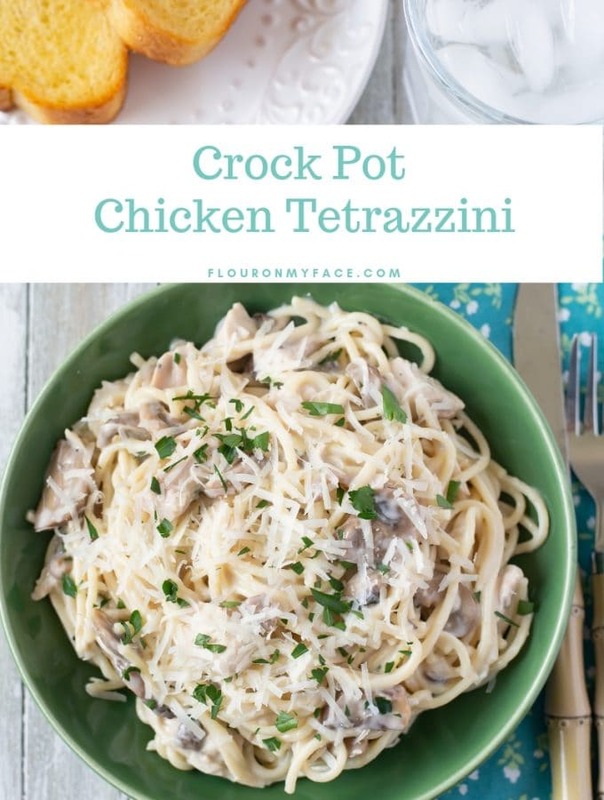 I love easy crock pot chicken recipes like this that will please the entire family. 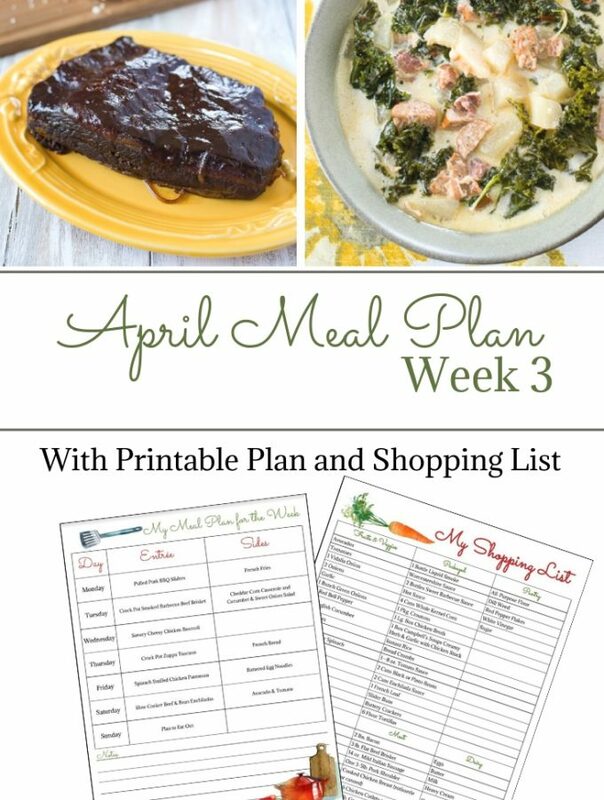 Wash, peel and cut the sweet potatoes into quarters than place them in a single layer in the bottom of a 7 quart slow cooker or use the Crock Pot Casserole slow cooker like I have. 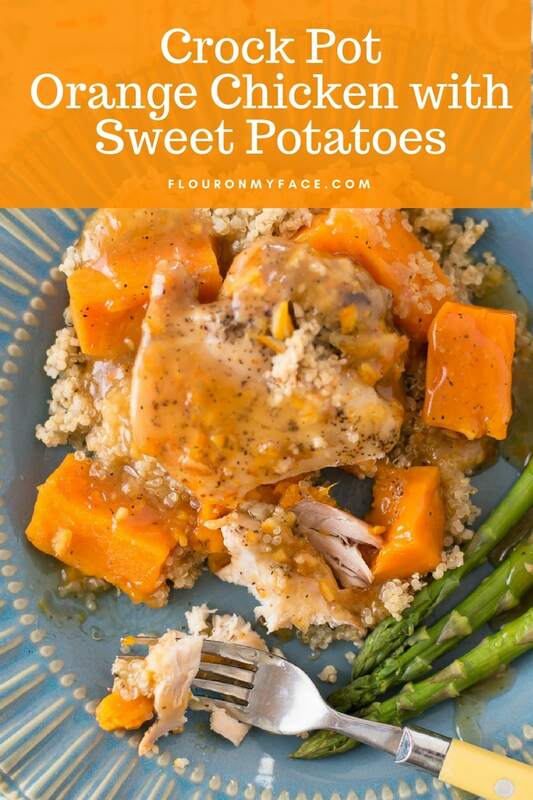 Place the boneless chicken thighs on top of the sweet potatoes in a single layer and salt and pepper them. In a small bowl or a spouted measuring cup mix the orange marmalade, chicken broth and minced garlic. Mix well and pour over the top of the sweet potatoes and chicken in the crock pot. Cover the slow cooker and cook on high for 3-4 hours or low for 5-6 hours. Cooking time will vary. Chicken is done when the internal temperature of the thickest piece has reached 165 Fahrenheit on a meat thermometer. When the chicken thighs are done cooking transfer the chicken and sweet potatoes from the slower to a serving platter. 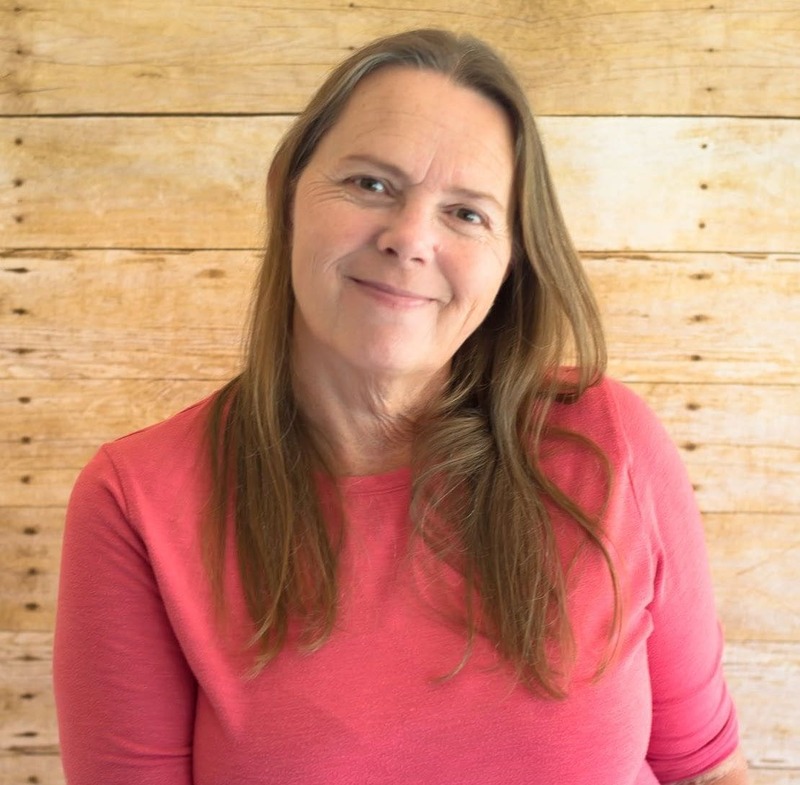 Carefully using kitchen mitts lift the hot slow cooker crock from the base and pour the pan drippings into a medium sauce pan and heat to boiling. Mix the cornstarch with the water and pour into the saucepan. Whisk and return to a boil whisking until thickened. Remove the sauce pan from the heat and pour the glaze over the chicken and sweet potatoes before serving. 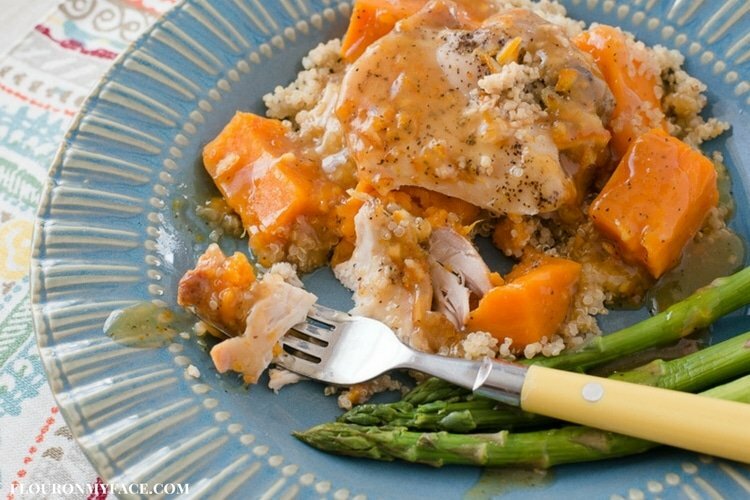 Serve chicken and sweet potatoes over a bed of cooked white rice or cooked quinoa. 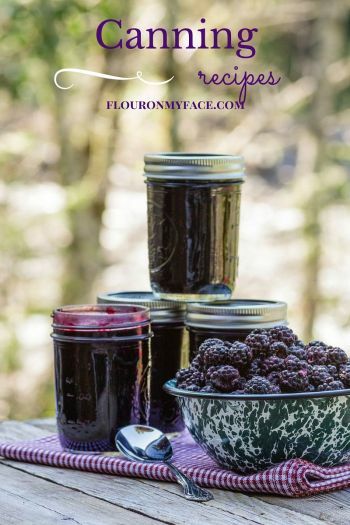 For more easy crock pot recipes visit the Flour On My Face Crock Pot Recipe page. 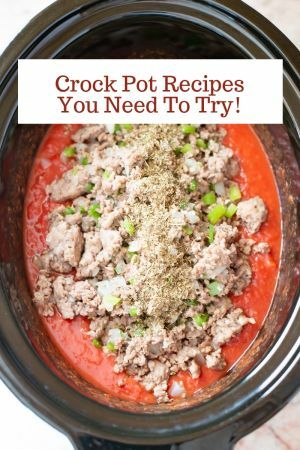 More than 180 Crock Pot Recipes. 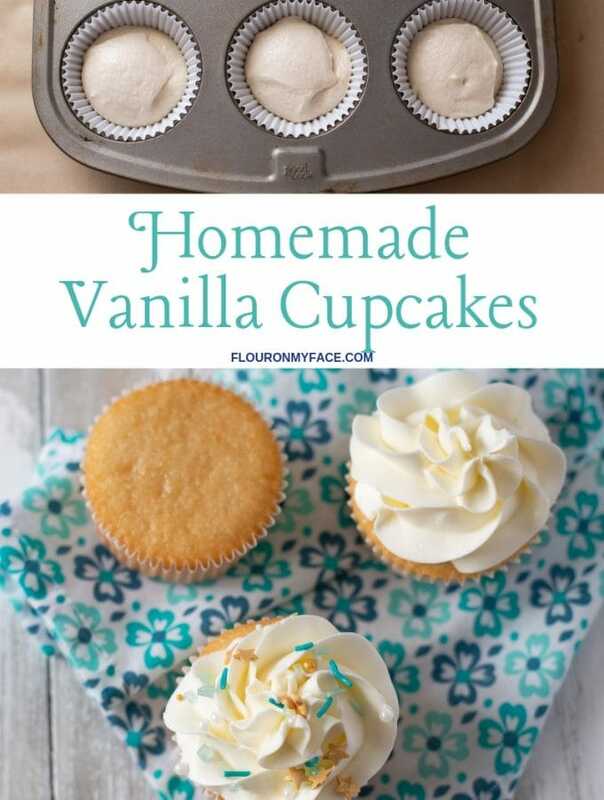 Linking up with Recipes That Crock Whatcha Crockin’ linky party. 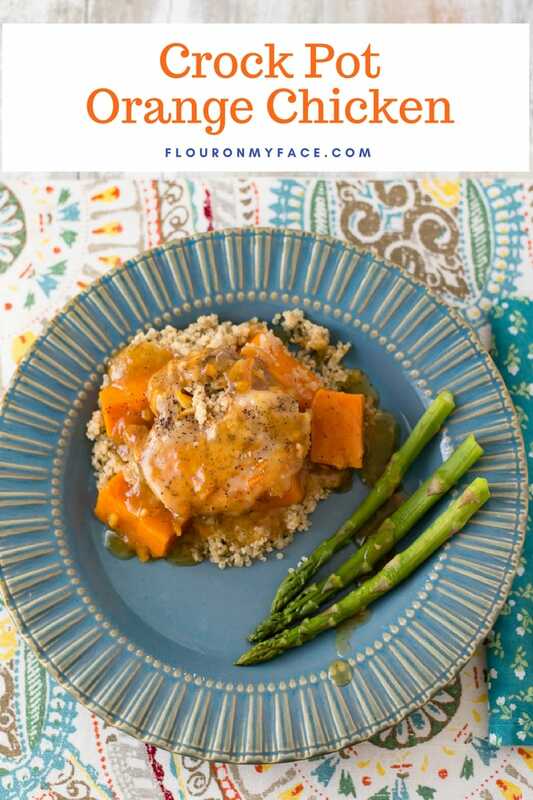 The Orange Chicken with Sweet Potatoes, if you use chicken breasts, how would you alter the recipe- meaning the ingredients and cook time? Jane you could use 4 boneless chicken breasts in place of the chicken thighs using the same amount of the rest of the ingredients. Cooking time will depend on how large the chicken breasts are. If they are small and not very thick 3 hours should be long enough. If they are large and thick I would check them with a meat thermometer after 4 hours. Chicken is safe to eat when the thickest part reached 165. The cooking time will also depend on the size of crock pot you are cooking in. 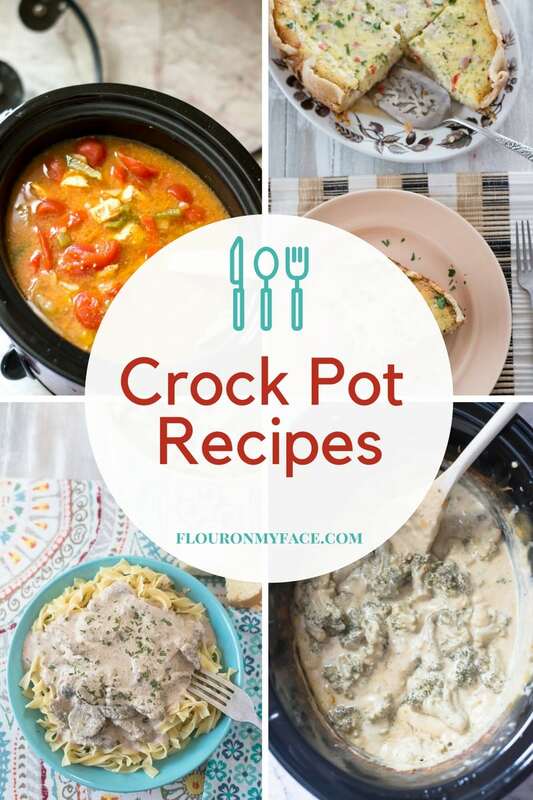 If it is a small oval or round crock pot it may take longer to cook because the ingredients will be submerged in the liquids and it will take longer for everything to reach the cooking temperature. 737 gm carbohydrates? Please tell me that is a misprint? Thanks for bringing this to my attention. Yes it is a typo. I missed the decimal. It is 73.7 carbs.